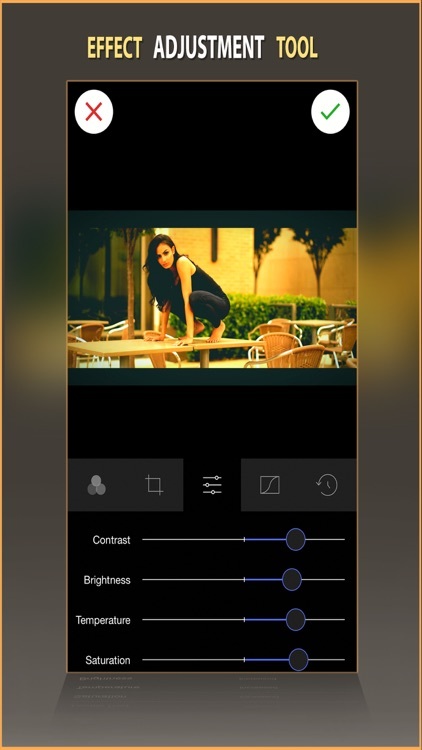 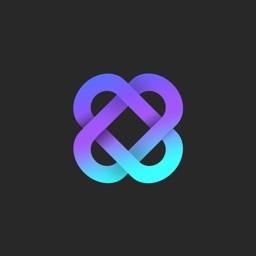 Video Filter app brings excellent video editing experience to you. 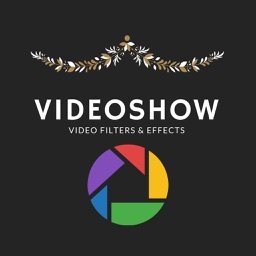 Have a video and want to bring a different looks for sharing with friends or posting in social media? 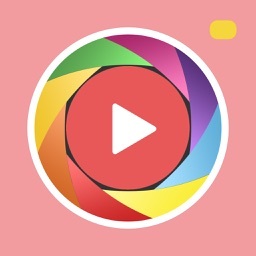 this app is the best choice. 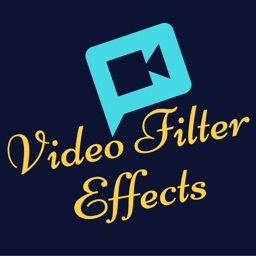 There are lots of filter for the videos like Retro,Gotham,Daylight,Moon etc. 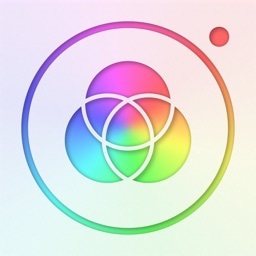 You can also try your own effects by adjusting contrast,Brightness,Temperature,Saturation. With a few clicks you will able to give a whole new look to your video. 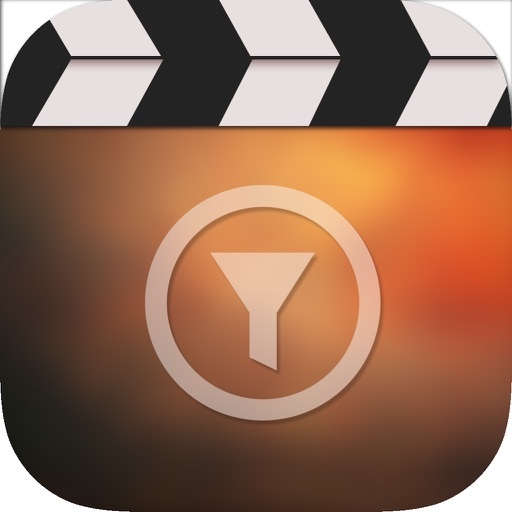 It doesn't matter how novice you are at editing your videos, with this app everything and more will be possible! 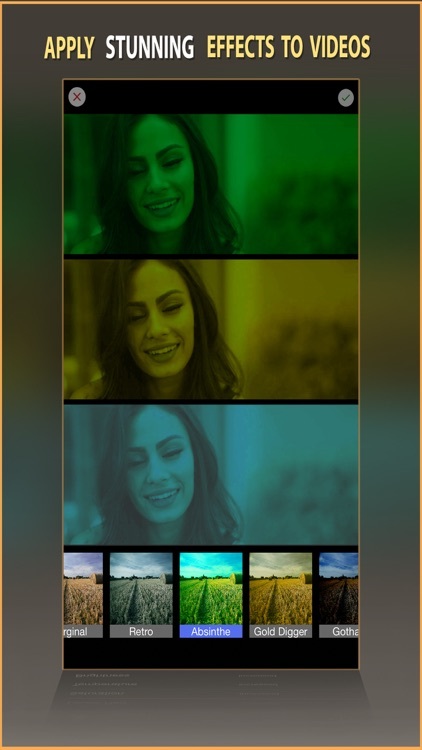 With minimum operations, an awesome edited video can be made. 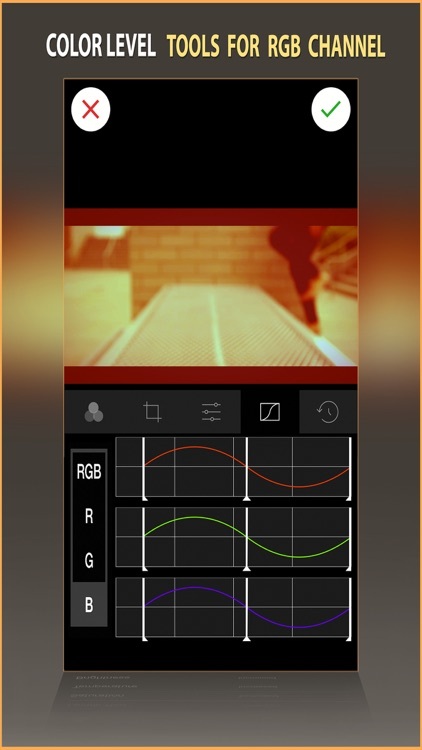 With Levels you can change red, green or blue channel or all in one called RGB. 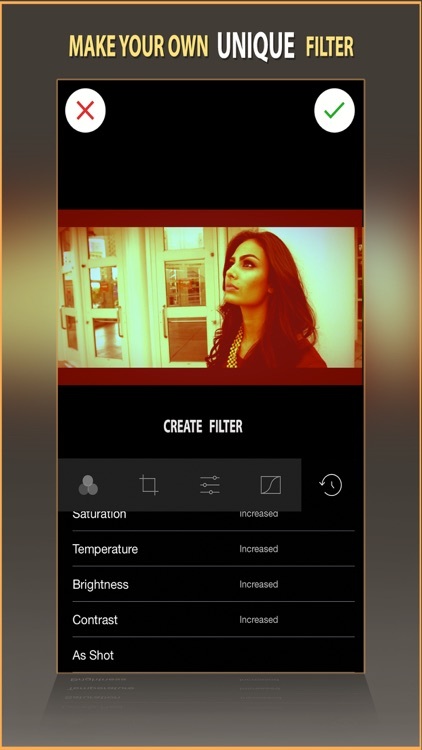 By this you can make our own filter to use for all your videos! 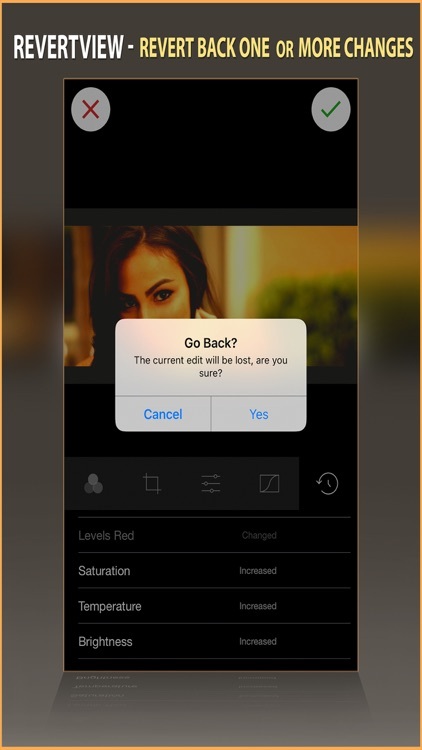 - Make your custom effect.